The topic of this week’s post is to discuss whether you should upgrade your timeshare membership in order to solve any usage problems you might be encountering with your vacation club. Some timeshare owners find that the level of their membership makes it difficult for them to enjoy their timeshare, forcing them to consider trying to cancel their timeshare (often falling foul to a scam). 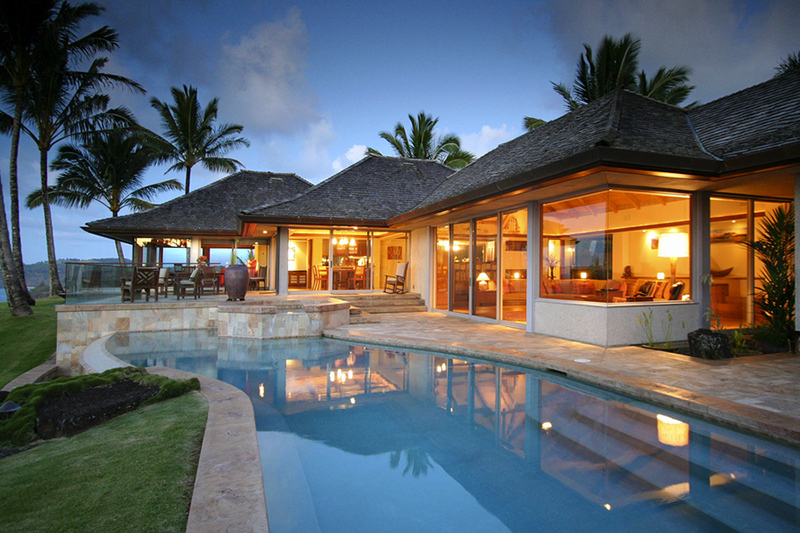 This article is dedicated to those people wanting clarity about timeshare upgrades. I can’t use my timeshare, therefore it must be a scam! Some of the complaints you will read on the internet about timeshare will focus on the fact that the person was sold a timeshare that he or she (seemingly) cannot use. Most of these cases relate to timeshare members who have bought the lowest level of membership at a resort, which limits them to only being able to make reservations in the most popular units, which are in high demand and therefore hard to reserve. This requires that they book their vacations up to two years in advance or as soon as possible. 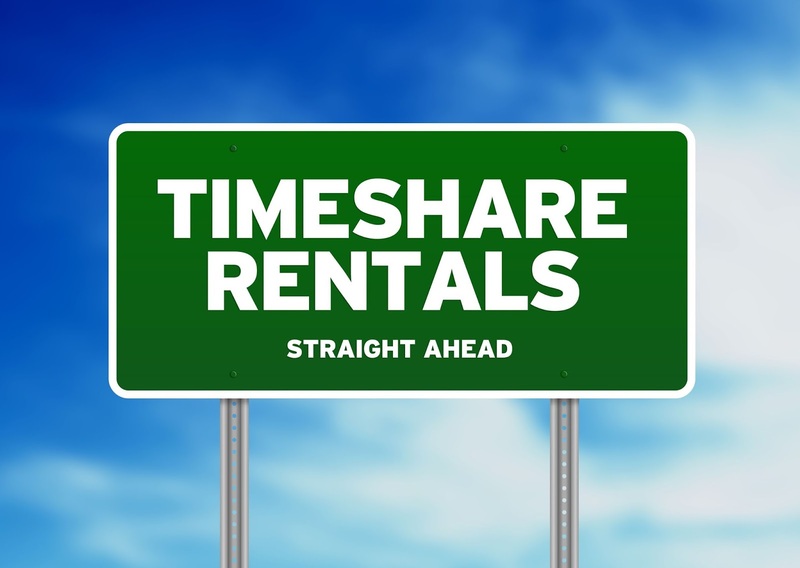 When you have first purchased your timeshare, you are therefore at a disadvantage as other members have already booked the most popular dates in your unit type. Hence the relatively high numbers of new timeshare members who first think they have bought into a timeshare scam. These clients sometimes take their complaints to forums and fake timeshare cancellation services rather than actually find a real solution to their timeshare concern with the original timeshare company. That’s where timeshare cancellation scammers start to take advantage. 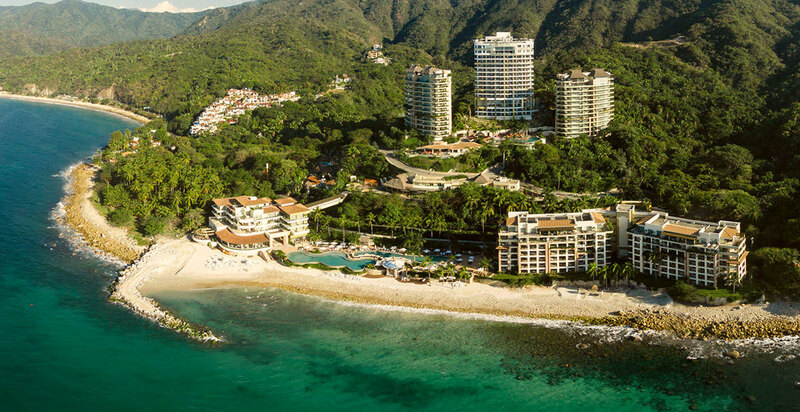 The best solution in these instances when you have purchased a timeshare from a reputable vacation club is to look into your options to upgrade your membership which allows you greater choice and flexibility on the kinds of units and locations where you can stay. Just be sure that your are upgrading your current membership and not purchasing a new one that runs alongside your original membership. Also, don’t fall into the trap of thinking that a competitor timeshare company will purchase your old timeshare and replace it with an upgraded version; the reality is that you will be left to attend to both timeshare memberships and both maintenance fees. Other alternatives to timeshare upgrades include banking your timeshare for future years until you have enough points to use the kind of suite that you require. 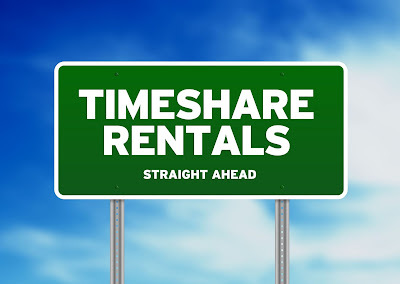 Many reputable timeshare companies offer this option. Likewise, you might reserve any week that is available and then exchange it through an exchange network like Interval International or RCI for other dates that suit your schedule, and even other destinations. Likewise, you could rent out that week. In many ways the key to successful timeshare membership is to view your timeshare as an ongoing investment in experiences whereby as you finances grow you can make your membership work more and more in your favor. Therefore, once you have become a timeshare member with a reputable company, the best solution is to upgrade your timeshare membership as your finances allow you. That way you will get the best from your timeshare. 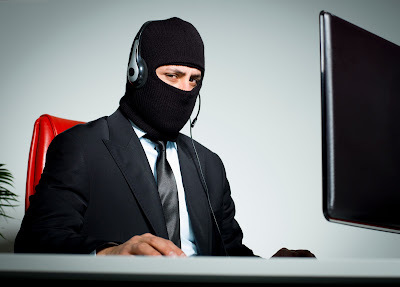 Be very wary of timeshare solution companies that claim to offer you a free consultation about cancelling a timeshare contract, especially if they claim they can recover the money you paid towards the timeshare. This is not possible to cancel a timeshare after the rescission period has passed, no matter what your circumstances. If you find yourself still within the rescission period (known as the cooling-off period), you do not need to pay a cancellation company to help you do this. Timeshare cancellation companies are scams.